Our PPC Team is ready to help you capture new clients via Google, Bing, Facebook, and other advertising networks. We understand how to identify, measure, target, track, and communicate with your customers. We can work with you to create and implement a long term strategy. We are located in halifax, nova scotia and offer website consultation to local clients. Our team can help you with planning everything from your branding to the development of web solutions. Its important for your business to be online but with so much competition, you need a strategy. We begin the process by speaking with your internal stakeholders. The initial consultation is $550 CAD. Contact us to begin the process Today. We discuss your customers, current status of operations and your goals for profitability going forward. That allows us to create a strategy which is designed for your business Once we identify a strategy, we create a roadmap for achieving your goals. We cover everything from how you engage with customers online to the mediums through which you communicate. Having a uniform approach throughout your company will help you to scale business operations as your company grows. Our team of business and development experts have years of experience in the field. 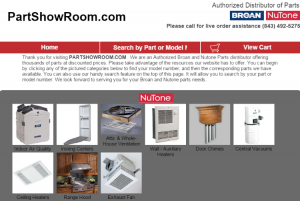 We actually sell products online through brands we own like BeProSoftware.com. We engage with global customers on a daily basis and have first hand knowledge of how to grow a brand online. Our team of experts can work with you towards creating and executing an online strategy for accomplishing your goals. First we start by understanding how you do business and where you would like to go. We then create a road map that's tailored to your operations and work with you to implement it. From twitter to google ads, we know the tactics which can help you to become successful through online operations. 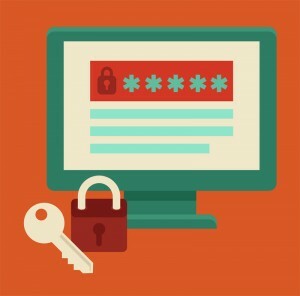 Regardless of where you are in nova scotia, our halifax based team can assist you with your website security needs. From preventative steps to actual recovery, our dedicated security team has the experties to help you navigate these types of issues. Reach out today to get a quote on your specific needs. 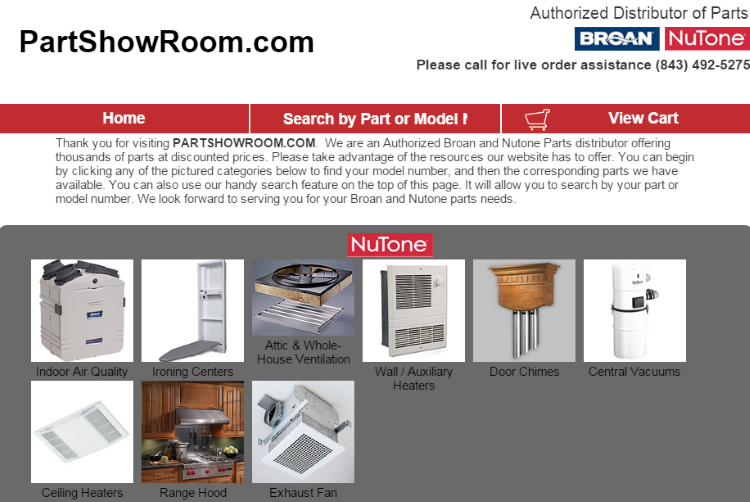 Notice that the website is featuring demos and runs on the same products it is demoing. Specifically, the website runs on our ByCater theme. 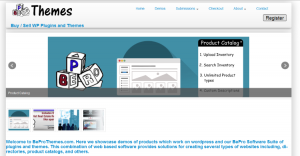 BePro Cart plugin and our BePro Listings plugin. Visit the website today - https://BeProThemes.com Anyone can post a listing on this website if their product is created by or works with BePro Software solutions. Notice that the website is https for secure transactions. 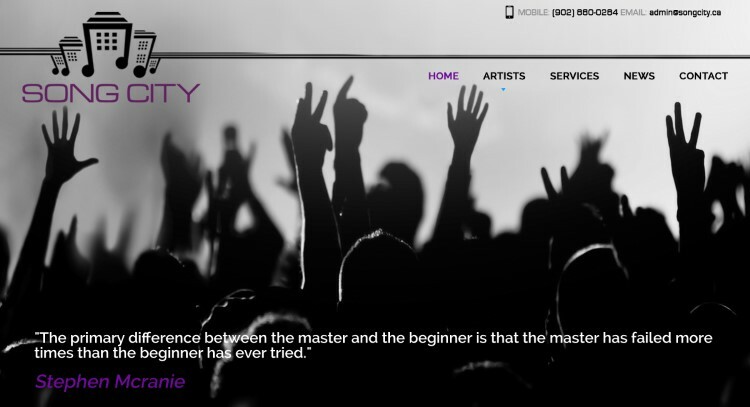 This local talent production company needed a new website to showcase their, management, services and artists. Towards this goal, we helped them to upgrade and setup their Virtual Private Server. We also designed and created a custom wordpress theme. Our team created the psd design for the customer to review and confirm. We then created a custom wordpress theme which matched the design. Concepts like responsive mobile friendly and social integration were key aspects. We also helped to upload content regarding their news and artists. Our BePro Software Team members all have at least a computer science degree. With years of experience in software and web development, they create world class websites and ecommerce solutions. 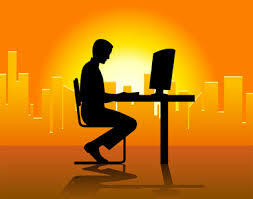 Have them create a custom website design and help you with all aspects of running your website. We recently completed a project with the Public Works and Government Services Canada (PWGSC) facilitating the foundation of an Information Management (IM ) Plan for the entire Atlantic Region (700+ Employees). This type of IT Analysis is indicative of how we at Beyond Programs Ltd, are able to help medium sized organizations towards achieving their goals. Information is a major asset for any business today. In scenarios where information is stored, analysed , and distributed to multiple parties, the management of this information becomes an important aspect. Management revolves around the storage, access, and security related to information. We have helped PWGSC towards this goal via contributing to policy planning and analysis. This project was in line with the company goal of contributing to our Local Halifax community. We believe that this route is the best avenue towards conducting business and is intricate to our Mission. We look forward to future opportunities to work with different branches of local government and organizations. This local business specializes in providing the best middle eastern food in halifax. Their Robie St location offers them great visibility for their Restaurant. They also have a Gladstone St location for their Grocery Store. They focus on 3 main services, restaurant, bakery, and grocery. Their goal is to continue to grow both their store front and online markets. We have partnered with Eastern House Cuisine towards achieving their goals. Specifically they intend to grow their notoriety and visibility. They engage and appreciate all local business, However, their primary market are those looking for Halal Meat products. The biggest problem they are having is the distribution of product availability to their key customers. We have created their website to begin the process. We have also created a few social outlets for them to communicate with their growing clientele. They now have an opportunity to engage their clients online and accept online orders. To achieve the goals of this customer, we have several plans for continuing the development of their customer communication and retention channels. This includes a major marketing effort on our end to make it easier for local Nova Scotia residents to find this client's restaurant, bakery, and grocery options. This eCommerce project included transferring over 3000 product groups and 20,000 products to a wordpress WooCommerce installation. This provided the website owner with full control of all content including products. We also provided a custom design to reflect their brand. This project required a custom design on top of the ecommerce features. We transferred the data and helped the customer to design a website which reflects their brand. The end product is an easily expandable product in terms of payment processors and general website features. 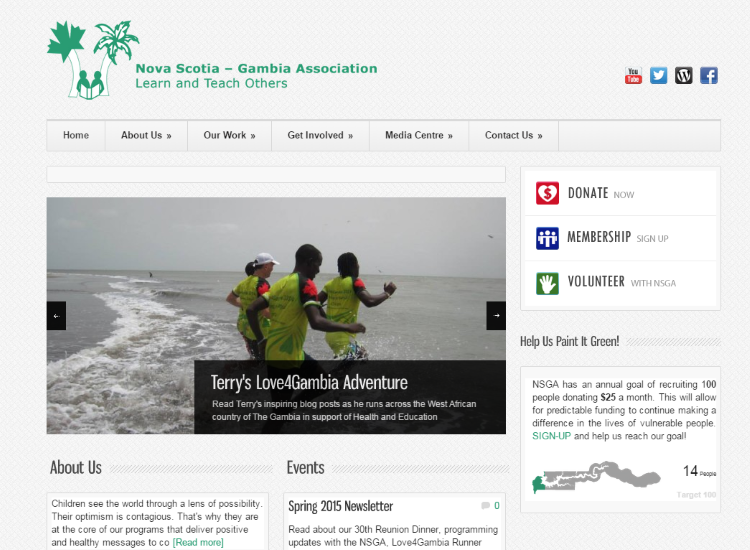 This registered not for profit needed a redesign of their main website. This included a new theme and help integrating information into their new layout. We have facilitated a medium which allows them to, conduct fund raising, communication, and media management. This product is built on the wordpress cms. We worked with their team to create a custom design which reflected their brand and goals. We then helped them to refine and implement the design. Project took 2 months to launch. This included several meetings and presentations with their team. BePro Software is a service we are offering for those interested in our products or software development services. Contact us today to have one of our BePro Developers help you with your online product development needs. Read more about it here.BePro Software est un service que nous offrons pour ceux qui s'intéressent à nos produits ou services de développement de logiciel. Contactez-nous dès aujourd'hui pour avoir l'un de nos développeurs BePro vous aider avec vos besoins de développement de produit en ligne. En savoir plus à ce sujet ici. This site was developed to be a video community. The owners specifically needed the ability for users to have community features like, forums, friends, registration, and profiles. We used wordpress and buddypress to create these features The goal was to allow registered members to see what others have submitted. Users are able to submit videos or articles and others can comment. Submission and requests are all monitored by an admin. Built using wordpress and buddypress, this community has several features to keep the members happy. With the cms handling user management, we added ways for the users to interact like, social capabilities, user contributions, forums and more. This customer had their own design provided which we made into a working website. This product was created in the budget range of $750 - $2500. A budget of this amount should be generally adequate for jobs like these where the database is not complex. This product was created to simplify the rollout process of a website. On one configuration page, the user is able to set the header, site address, entire theme and much more. These settings have far reaching characteristics like creating a google map on the contact page from the entered address. 10 themes were created as part of this product. Users are able to select between the themes then configure the aspects of that theme that make it unique like images, link colors, etc This product was built on the wordpress platform and allows for all of the other wordpress functionality. This plugin simply makes the entire process of management simpler. This product was created in the $750 - $2500 price range. This price range is indicative of small simple well known applications. None. This product was created to simplify the rollout process of a website. On one configuration page, the user is able to set the header, site address, entire theme and much more. These settings have far reaching characteristics like creating a google map on the contact page from the entered address. 10 themes were created as part of this product. Users are able to select between the themes then configure the aspects of that theme that make it unique like images, link colors, etc This product was built on the wordpress platform and allows for all of the other wordpress functionality. This plugin simply makes the entire process of management simpler. Timeline: This product was created within 15 days. A timeline of 30 days is generally needed for refinements and details Budget: This product was created in the $750 - $2500 price range. This price range is indicative of small simple well known applications. Review: None. This project was done in 45 days. This timeline because of the customized components cannot be guaranteed but is a good starting point in terms of expecations. This product was done in the $750 - $2500 budget range and was under budgeted. Data moves and re-engineering components differ greatly and would have to be quoted separately. beyondprograams immediately stepped in and did an amazing job on the task I asked of him. He is extremely responsive and uses exceptional resourcefulness to get the job done. This was a relatively small project but his programming expertise is easily suitable for larger-scale projects. Not only will I happily work with him again, I would wholeheartedly recommend him to anyone seeking an independent, responsive, and seasoned professional to make their projects shine. Here is a community site built to join up teams and destinations. We were brought in to work with the development team to move the event registration system from drupal to wordpress. This process involved transferring all data and re-engineering the system to work with wordpress as well as incorporate new functionality Timeline: This project was done in 45 days. This timeline because of the customized components cannot be guaranteed but is a good starting point in terms of expecations. Bugdet: This product was done in the $750 - $2500 budget range and was under budgeted. Data moves and re-engineering components differ greatly and would have to be quoted separately. Review: beyondprograams immediately stepped in and did an amazing job on the task I asked of him. He is extremely responsive and uses exceptional resourcefulness to get the job done. This was a relatively small project but his programming expertise is easily suitable for larger-scale projects. Not only will I happily work with him again, I would wholeheartedly recommend him to anyone seeking an independent, responsive, and seasoned professional to make their projects shine. ehi real estate services ltd is an Antgua based realestate company. We created a site capable of storing information on various types of houses as well as providing the site owner with a point of contact. This product was built on the wordpress platform and has a customized theme to meet their needs. There are also calculators and other tools as requested for customer interaction and informational purposes. Timeline: This product took about 1 month to create. Much of the timeline was because of information upload. A comparable site can be built within 2 business weeks with clear requirements Budget: This product was completed within budget $750-2500. You can expect a similar budget requirement for sites like this. ehi real estate services ltd is an Antgua based realestate company. We created a site capable of storing information on various types of houses as well as providing the site owner with a point of contact. This product was built on the wordpress platform and has a customized theme to meet their needs. There are also calculators and other tools as requested for customer interaction and informational purposes. Timeline: This product took about 1 month to create. Much of the timeline was because of information upload. A comparable site can be built within 2 business weeks with clear requirements Budget: This product was completed within budget $750-2500. You can expect a similar budget requirement for sites like this. - Our BePro Contributions plugin allows users to view details regarding causes and even interact socially. This product is scheduled to take 45-60 days to complete. Similar scaled projects should anticipate a 1.5 - 3 month timeline. Interface is the first to be developed giving the domain instant usability within the first 2-3 weeks. The functional aspects and launch take up the rest of the project timeline. This product falls squarely in the $7500 - $15000 area. This price is calculated as the sum of the two plugins BePro Finance and BePro Contributions plus customized extras and design. - Have a software that calculate the amount due to each investor and send the money back to their account or will we have to do it? - I need a page in French. No need for translation I already have the texts. Optional - For the coaching program: When the contributor make an investment in the business there is an additional question "Would you like to be a coach"?. If they click yes, they have an additional menu on their account. On this page there is a questionnaire (we can write the questions ourselves) and the contributor can fill it out and send it to us. This product falls squarely in the $7500 - $15000 area. Similar products cannot be guaranteed the same budget since technologies utilized can differ dramatically. For example a similar product, built from scratch 100% unique, would easily fall into a budget of $50,000 - $75,000.